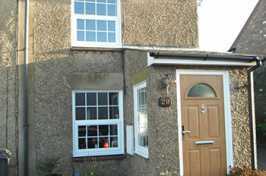 Newstyle Windows install made to measure uPVC bay windows that add extra living space to any home and fill it with natural light. 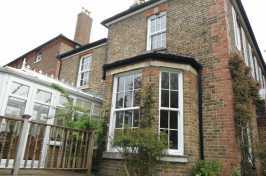 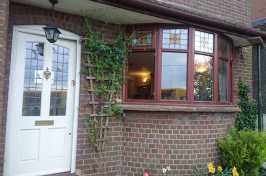 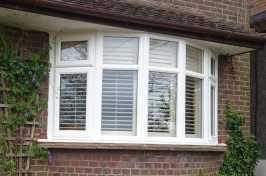 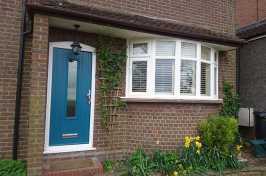 With over 30 foil finishes available, we are confident of finding the perfect bay window for your property. 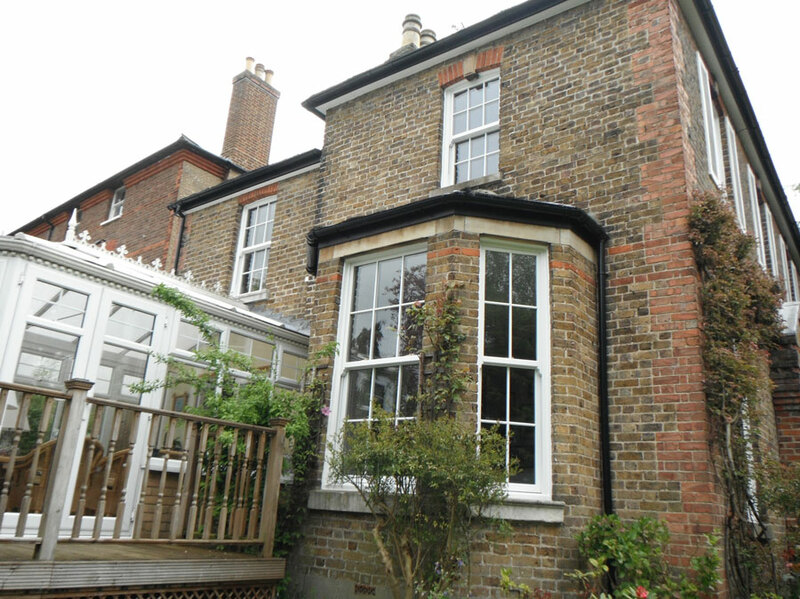 Wood grain effects are a popular replacement for bay windows in traditional homes and coloured foil finishes are second to none for properties with a modern character. 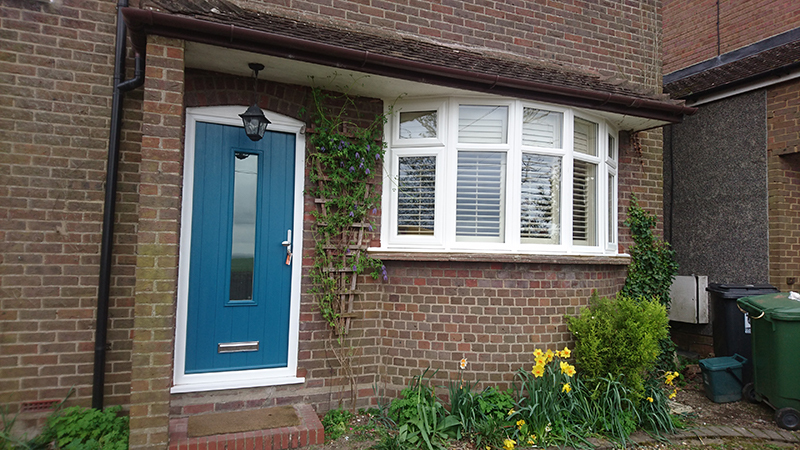 Available in black, blue, red, white and many more, foil finishes are durable and eye-catching additions to any home with a prominent bay window. 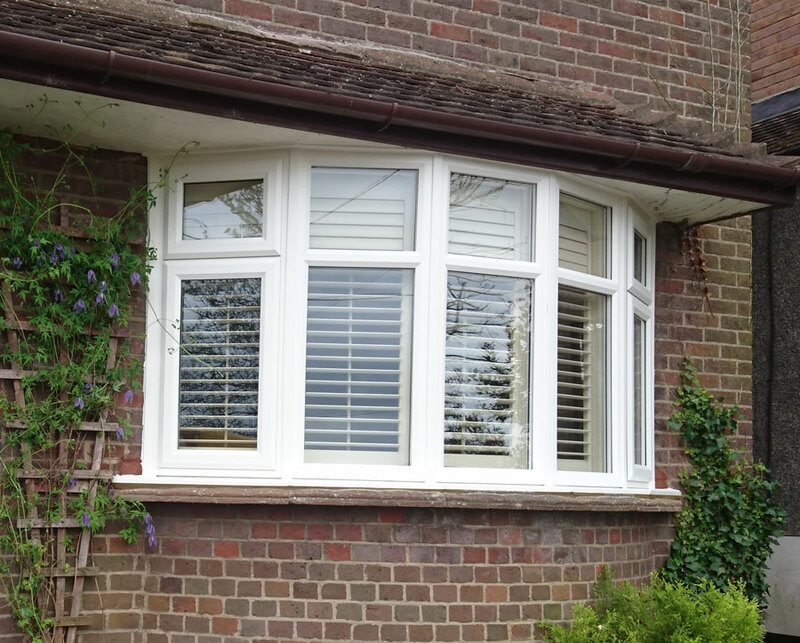 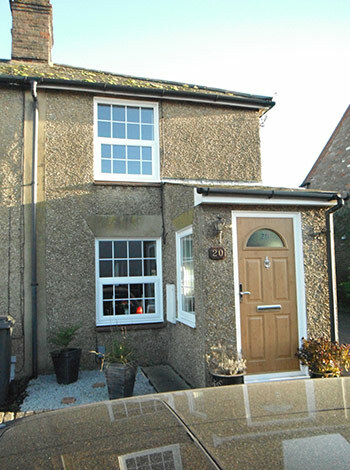 Our FENSA and Trustmark accredited team provide customers with bay windows to be proud of, and carry out installations backed by 10-year warranties on all products and services. 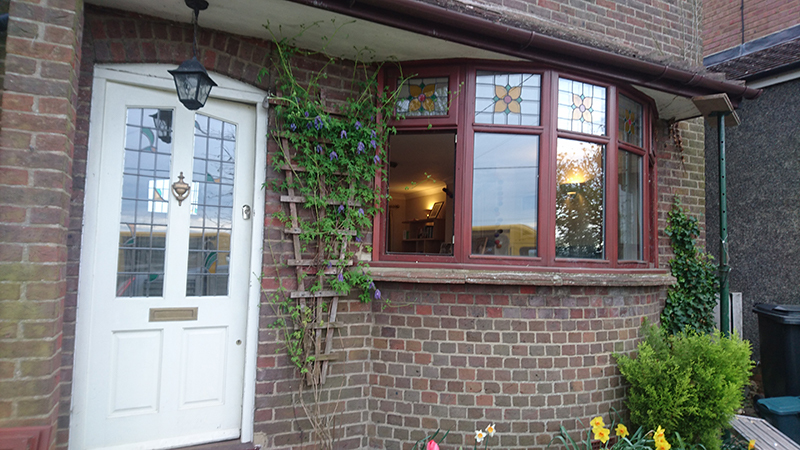 With made to measure uPVC windows made from top quality Spectus components, you can enjoy doubled glazed bay windows that are A-rated for energy efficiency and sound-proofing. 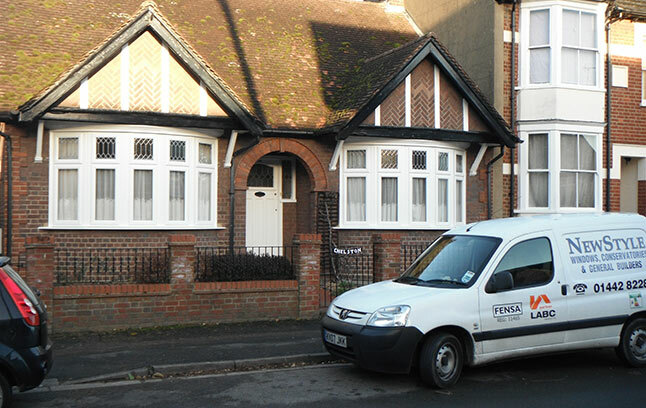 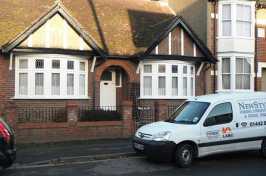 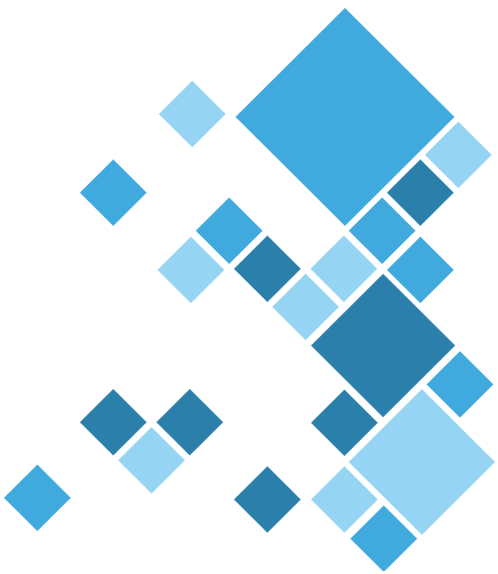 For a free survey and quote in Berkhamsted, Tring, Wendover and surrounding villages, contact our friendly team today.